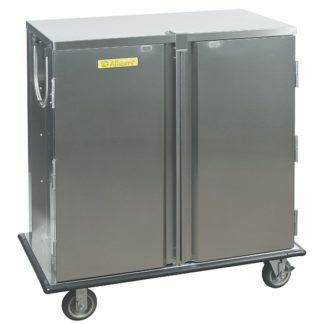 Tray Delivery Carts accommodate multiple-sized trays. 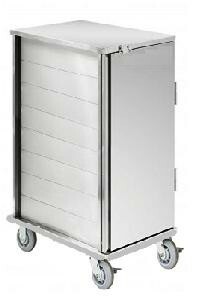 Recessed push handles located on the side protect hands and perimeter bumpers to protect furnishings. This cart is also equipped with a floor drain to facilitate cleaning. 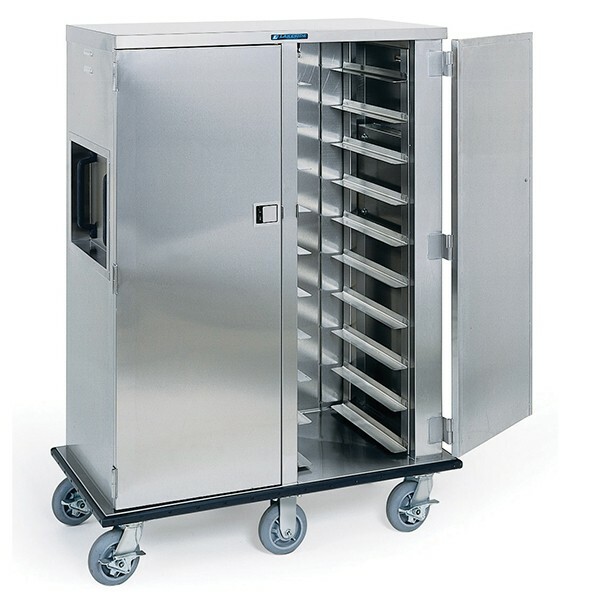 Durable Tray Deliver Carts are designed for reliable, efficient transport of conventional meal trays, and are available in a wide variety of capacities and configurations.